Shot over a period of two years by Yoav Shamir, Flipping Out offers a close-up look at these former terrorists (a.k.a. soldiers), most of them under the age of 25, as they follow this strange post-military odyssey. From the guest houses of northern India to the beach resorts of Goa in the south, the film reveals the pervasive culture of drugs and hedonism that leaves some of these young people battling for their sanity. It also offers a look at the efforts by Israelis to rescue them such as people like Helik Magnus, an ex- Mossad agent hired by families in Israel to bring some of the most disturbed backpackers home. This is Israel’s drug generation. 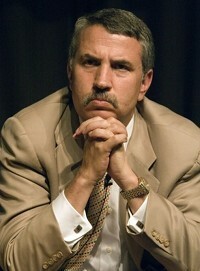 In a recent article in the New York Times, the American Jewish journalist Thomas Friedman blamed the so-called Arab-Islamic “Narrative” for all the troubles surrounding US-Muslim relations-from the 9-11 terrorist events in 2001 to the recent killing of 13 American soldiers in Texas by American-born and American-bred Nidal Malik Hasan. Friedman suggested that Muslims all over the world ought to show gratitude to the US for helping them in places like Kosovo, Bosnia, Darfur, Somalia, Lebanon, Kurdistan, post-earthquake Pakistan, post-Tsunami Indonesia, Iraq and Afghanistan. True to his style, he carefully ignored the killing of hundreds of thousands of mostly innocent people in the context of American intervention in these countries. 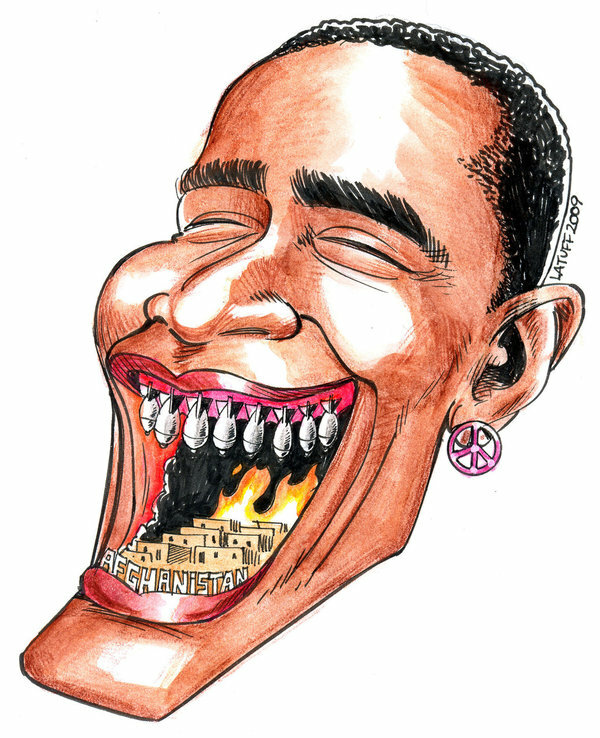 Friedman also suggested that the American military crusades against the Muslim Middle East were meant as a message of deterrence and primarily to destroy two tyrannical regimes-The Taliban and the Baathists.